Luke Wild, a Junior school teacher who is doing some fabulous STEM stuff with kids in Foundation to Level 3, showed us some of the tools that the children are playing with. I captured some of the activities and technology his Level 1 students (and teachers) were playing with when we visited during the junior Maker workshop. From his experience Luke believes that the BeeBots, Robot Mouse and Dash-and-Dot robots show the most promise for the long term and are applicable across a wide range of year levels. His intent initially with the younger children is to get them to play and engage with robots and the fundamentals of coding so they can begin with Scratch and Makey Makey as they get into Grade 3 and beyond. We had a good discussion at the time about the importance to not get hooked with the shiny toy thing (which is quite easy to do) and to have a structured approach that begins with the kids playing and then developing the aspects required by the Technologies curriculum. This is why the Learning Ladder approach, which we mentioned in a previous newsletter, is an important next step. We also had a great discussion at the workshop session about supporting teachers to plan units that can address the STEM, Coding, and whole Technologies curriculum. Since schools are mandated to deliver the Technologies curriculum from next year there seems to be a lot of consternation in schools about how they are going to do it. One of the big issues that came up is how schools perceive the Technologies Curriculum as an add-on to what they are doing and how many schools are tacking on yet another thing into their curriculum. We cannot say this more strongly – if your school is going down that path – not only will it not work or be sustainable, you will be doing your students a huge injustice and not preparing them for the world they are growing into. Technology is disrupting career pathways as well as society. To address the Technologies curriculum with any respect will need it to be infused into the way that curriculum is planned and delivered. Anything else means the school is treating it as a fad. Teachers want to know HOW to actually infuse it into their learning. Given this demand from the teachers we have worked with we have designed a two day workshop to be run during October and November when Mike Lloyd from CLWB.org is back in Australia. In the workshop participants will not only be taken through a step by step process to plan STEM and Coding units based on the Technologies Curricula but will also participate and experience a range of practical STEM / Coding activities that can be run at your school. The outcome of the workshop is at least one STEM unit that you can use immediately at your school. The first day will be experiential where participants will experience hands-on STEM and Coding activities that can be run at various year levels. Day two will be the guided planning day. We will be running separate Primary and Secondary level workshops so we can address the specific requirements of the attending schools. 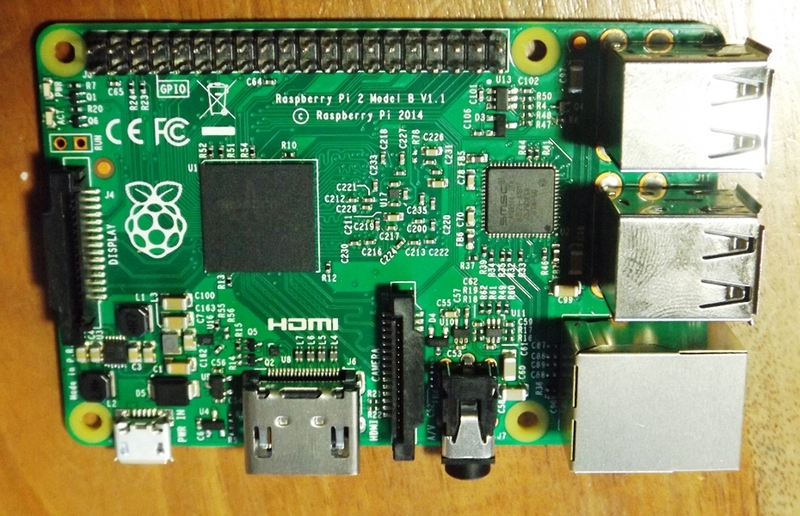 Finally, I will be visiting HumpyBong PS on the Redcliffe peninsula (Brisbane) in the coming weeks to find out how they use Raspberry Pi’s with their students. Keep an eye out for that video!